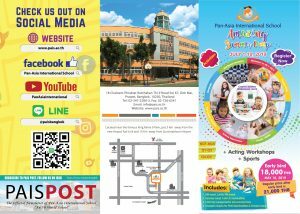 The fun in learning never stops at Pan Asia International School! 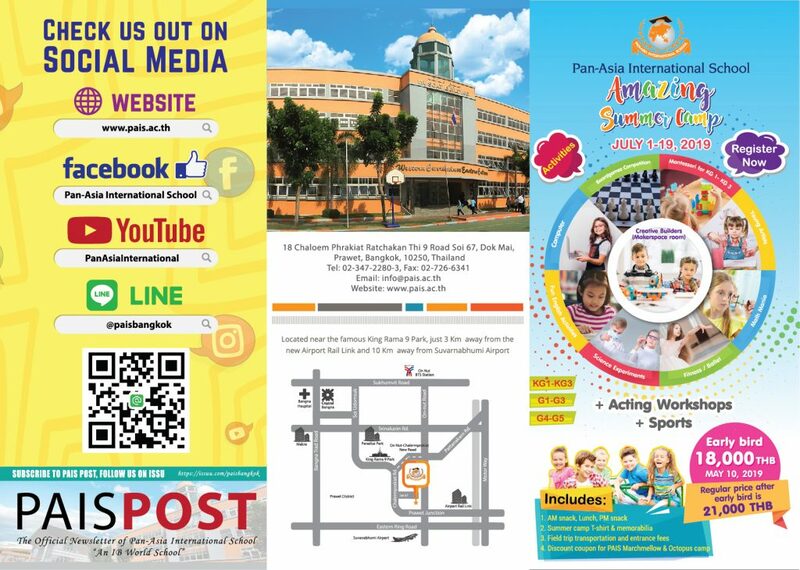 Enroll your kids to the Amazing Summer Camp that only Pan Asia international School can offer. Exciting, fun and interactive classes await your little ones. We will help your kids create things with the world-class Makerspace room. They will learn about 3D maker machine, laser cutting machine, and wood cutting machines. Your kids will never get bored with our board game competitions! Are you a Mathlete? We will help you take your next step towards being the next math genius! Your kids can be the next ballerina with our ballet lessons. Got exciting ideas that you can’t do during Science class? Now is your time to discover your inner Einstein! Your kids will discover their artistic side with the young Artists class. We will help your kids to become computer experts with our computer class. We will let your kids experience how to be a young chef! We will also have a basic acting workshop which will help your kids develop their personalities with a production number during the end of the camp. 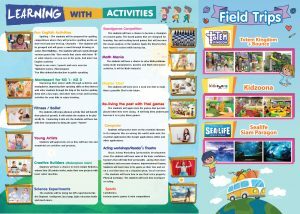 On top of these, we also have Montessori class, Fun English Activities and Sports especially designed just for this camp. Our Amazing Summer Camp will be so much fun, you’ll wish it never ends. Did we mention Field trips? 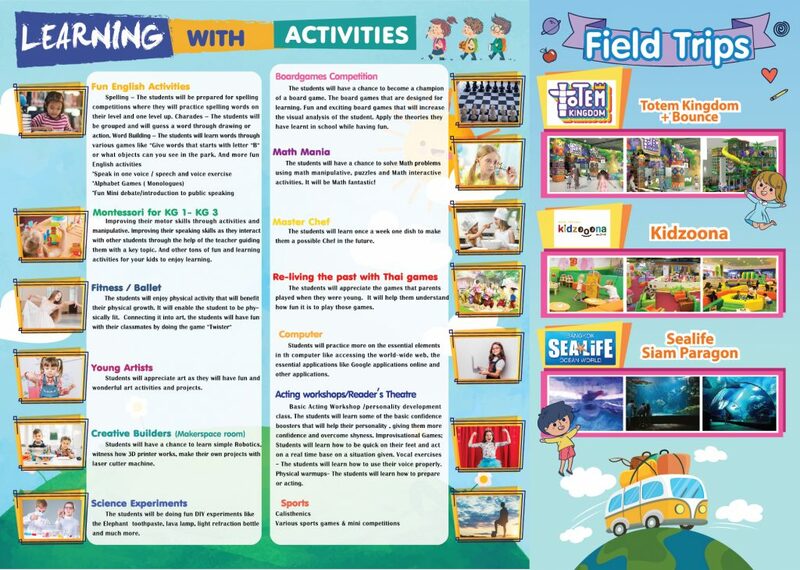 Totem kingdom + Bounce, Kidzoona, Sealife Siam Paragon! 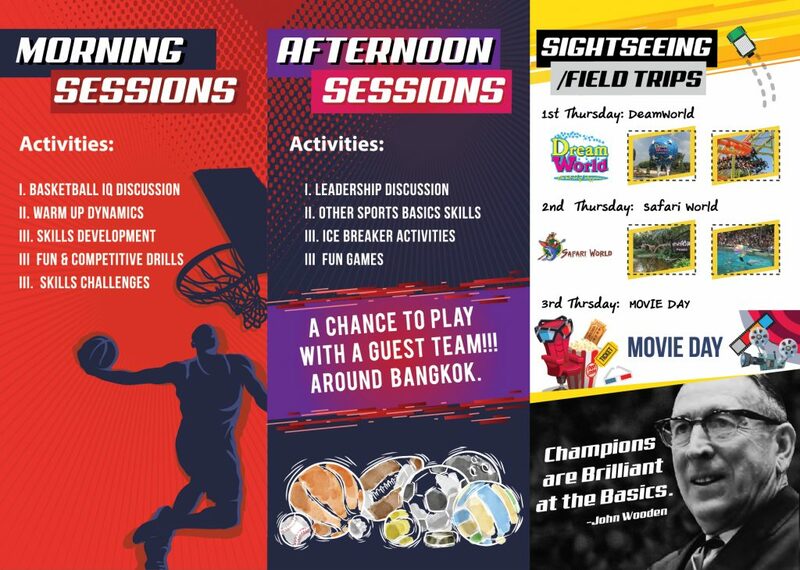 We offer you the most jam-packed Summer camp in Bangkok. Please wait there’s more… scroll down! 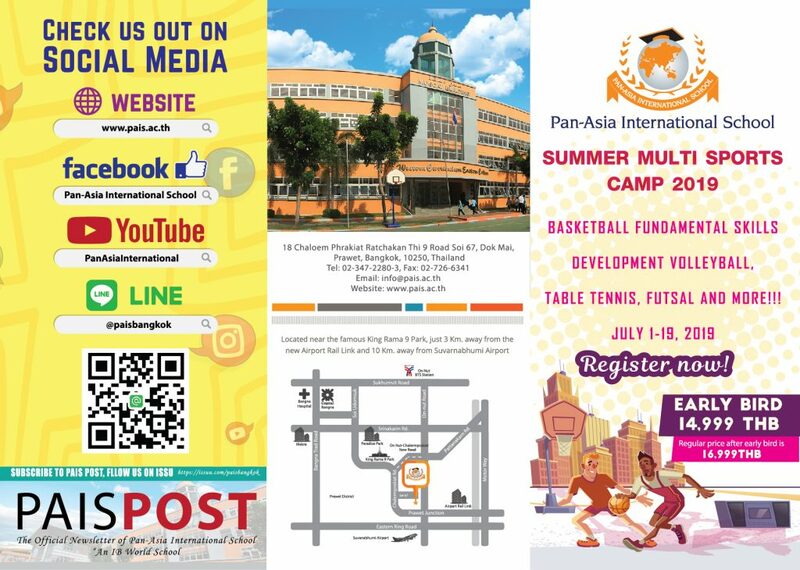 The summer we are offering, not only for KG students and Primary Grade 1- Grade 5, but is open for Grade 6 to Grade 10 through our Multi-sport summer camp. The students in grade 6-10 focus on different sports enabling them to be ready for inter-school competitions. 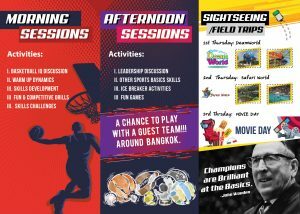 Take advantage of the early bird of 14,999 baht more details at the brochures attached. Pan-Asia International School, We Make Summer Camp Cool and Amazing!